Rainfall patterns are changing and we now frequently experience bursts of intense heavy rainfall that are proving catastrophic to property and people lives. Climate change is happening and its effects must be managed to ensure minimal or no disruption to new developments and the lives of people who occupy them. A Blue Roof is primarily a tanked flat roof, which has been designed to allow controlled attenuation and storage of rainfall during heavy and storm events. All new developments have hard surfaces that have little or no attenuating capacity and so we are creating a structure that aims to approximately replicate the characteristics of a greenfield site. By holding the water and slowly releasing it at roof or podium level, we are reducing the burden on drainage, sewers and down stream populations. 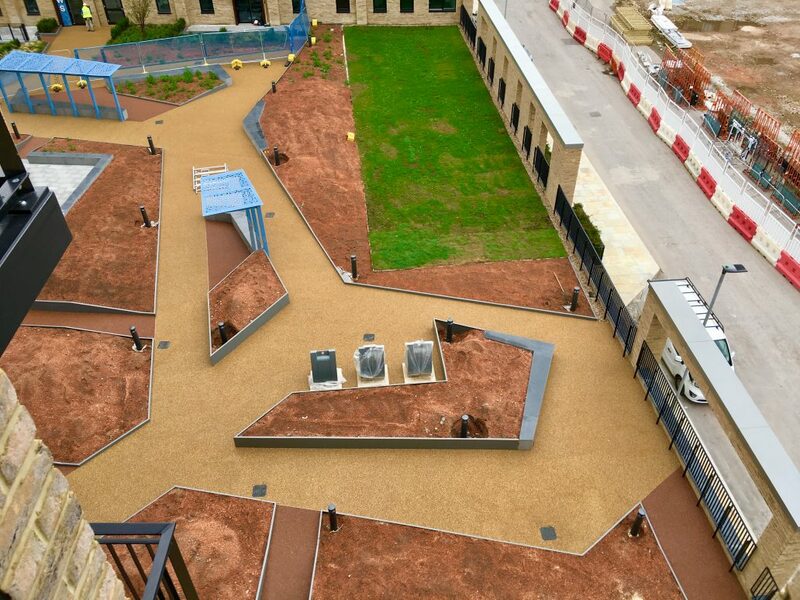 By replicating the natural environment and creating more green infrastructure via biophilic design, Active BlueRoof will treat and release the water at a managed and controlled rate by creating a raised surface over the tanked waterproofing that holds storm water and then limits the peak rate of flow and volume discharge. 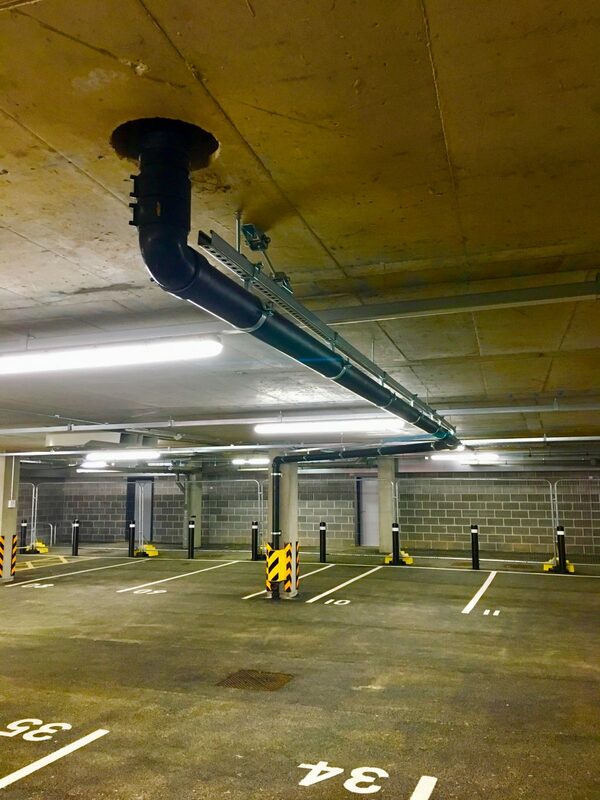 The surface can consist of both soft and hard landscape and where required our waterproof tanking can be left exposed with no additional surfacing. 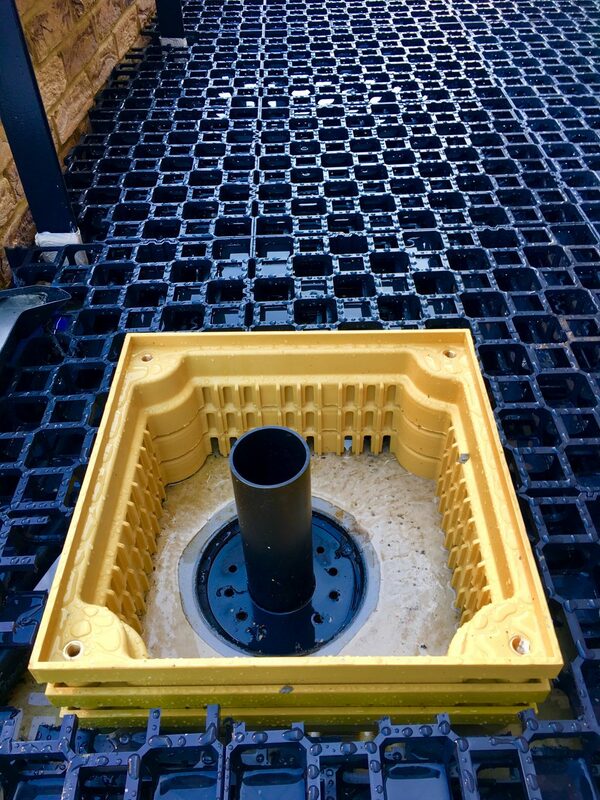 Our unique system combines detailed and high strength waterproofing with innovative drainage solutions, including high compressive strength attenuation grids that can allow several tonnes of landscape to sit happily on top of the whole build up.